If you are a child care professional who wants to increase enrollment and market your center more successfully, these resources are the support you have been looking for. Use these techniques and watch your enrollment GROW!!! 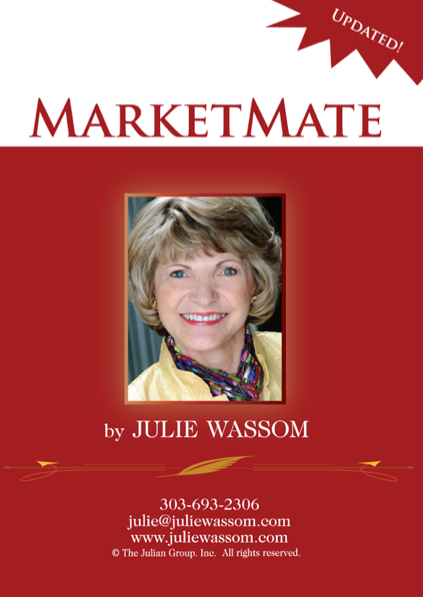 ORDER TODAY – Just click on the Purchase buttons below or call us at 303-910-3083. The updated edition of this original gold standard training program contains all the proven skills included in the classic version PLUS the latest techniques and sample dialogues you need to help you generate more enrollment inquiries, convert inquiries to center visits, convert visits into enrollments, follow-up to secure pending enrollments, and efficiently manage your enrollment building responsibilities. Listeners complete written exercises for each skill in the program. A must for new directors, this program is ideal for training groups of managers or for individual center director skill building or reinforcement. 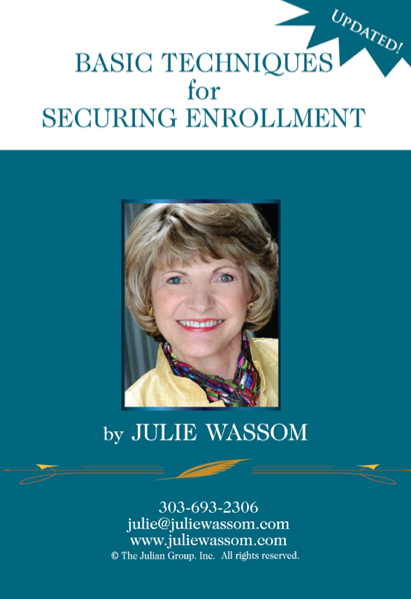 This updated edition contains all the proven skills in the classic version PLUS the latest secrets and techniques you need for converting more inquiries into enrollments. 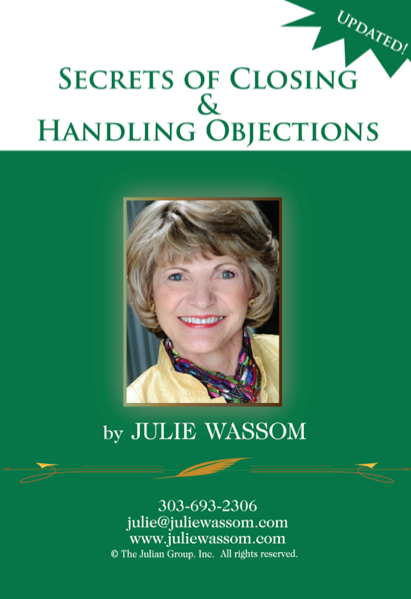 Includes tips on gaining prospect agreement and desire to buy, six types of closing questions that make asking easy, sample dialogues for handling common and challenging objections with ease, and much more! As you listen and complete the written exercises, you will build skills and confidence to maximize enrollment conversions and increase capacity utilization in your early care and education program. If you want your staff to excel at assisting you with enrolling and retaining parents, this is the CD training program for you! It is packed with practical ideas for developing your staff as marketing partners. You will learn how to empower, train, recognize and reward them for marketing they can do easily. They will learn how valuable they are to achieving your center’s capacity goals. 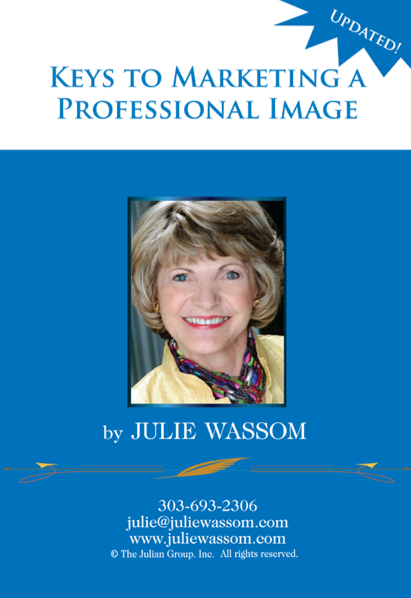 This updated program contains the latest marketing strategies and techniques you need to create a unique image to brand your company and differentiate it from the competition. Learn how to control prospect perceptions that can win or lose the enrollment, six keys for marketing effectively without ever leaving your center, tips for maximizing website and social media marketing, and seven ways to make community marketing worth your time. Use these techniques to generate qualified inquiries and enrollment conversion opportunities. A downloadable collection of essential marketing tools to help you maximize inquiry conversions and market your center’s image to key target audiences. This updated edition includes a prospect profile form, conversion tracking chart, community marketing calendar, and much more to make it easy for you to apply these systems to your early care and education business. Click hereto learn more and request a proposal for bringing The Enrollment Excelerator™ Training System to your center management team.